R&D Solutions has recently received the prestigious ISO 9001:2015 certification, the world’s leading, internationally recognised Standard for implementation of Quality Management Systems (QMS). This new milestone is yet another formal attestation of the robust internal structures and procedures adopted and reinforced by the company, which ultimately contribute to the delivery of the excellent and superior final products and services that R&D Solutions’ customers value so highly. The International Organization of Standardization (ISO) is a Swiss-based international certification body whose global standards for quality in management systems have become a cornerstone achievement for small, medium and large enterprises across the globe in the past 70 years. Currently, the practices of the ISO 9001 protocol have been successfully adopted by over a million companies and organisations worldwide. Certification is gained within a six-month period and requires both external and internal audits, thus rendering the bestowal of certification a thorough process that guarantees the candidate company’s reliable internal mechanisms for quality control. The ISO 9001 Standard, in its essence, measures the functionality and effectiveness of an establishment’s QMS based on sound principles that apply across economies, sectors, geographical borders and corporation types. 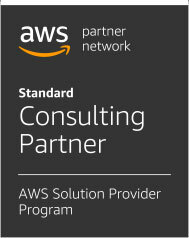 It is particularly beneficial to enterprises with international relationships, such as R&D Solutions, since it streamlines quality objectives, the QMS scope, and the QMS implementation in a way that strengthens international partnerships and ensures excellence of system performance and product/services delivery. Besides the well-established Plan-Do-Check-Act cycle (PDCA) and the Eight Principles of Quality Management incorporated in the ISO 9001 Certificate, a number of new specific requirements have been introduced in the 2015 version of the Standard, with a particular focus on risk assessment and strategic direction. R&D Solutions’ compliance with the latest ISO requirements, including a combination of third-party and internal audits, marks a significant stage in the company’s evolution and rapid market expansion. In the certification process, the company’s Sales&Marketing Division and HR Department underwent significant enhancements, including adjustments to the company structure, job designations and position responsibilities. The key principles of software development, project management and cloud management practised by the company were reviewed, documented and committed to agreed standards. JIRA, R&D Solutions’ main tool for project management, was set up to help clients plan the next project stages, make applicable alterations and track progress. The ISO Standard fosters a dynamic operational environment that moves along and forward with the continuously changing opportunities and challenges of the current market and economy. The Certificate indicates that the company’s QMS is continuously evaluated and approved, while keeping the bar high in terms of compliance with statutory and regulatory requirements, accountability, efficiency and seamless internal operations. Enhancing customer satisfaction lies at the heart of the ISO principles. 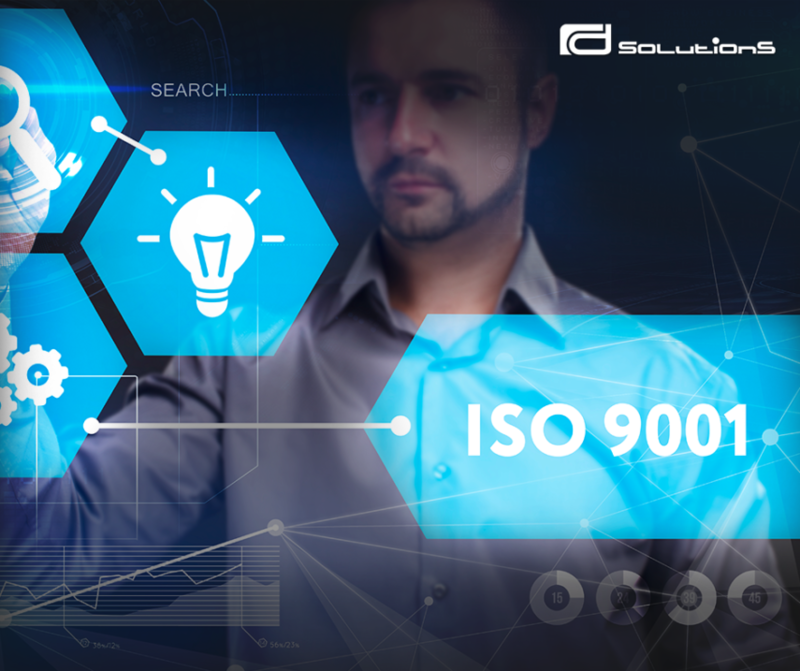 Thus, R&D Solution’s recent ISO 9001 certification will benefit the company’s trademark innovation drive and cutting-edge solutions, the consistency of excellent service and product delivery, and the forging of powerful new partnerships.